Pendrives gives us a very large data storage ability and has a longer lifespan even than disk plate. 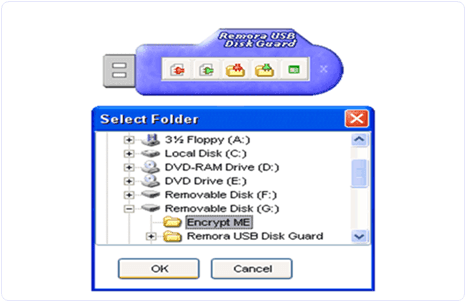 Unlike the slower processing speed of DVD's and CD's, USB drive can be use to send and receive data easily. 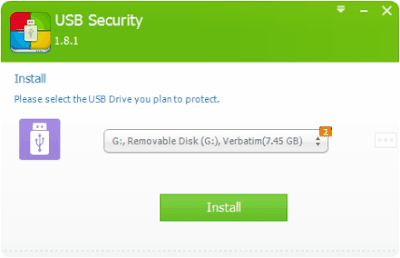 As a consistent user of USB drive we in some situation need to protect or secure our drive from been accessed by other persons. Here, I'm going to be listing up to ten(10) verified USB encryption softwares. Not all of the softwares can be freely used, while others are free. They have both free version and full version. It is very portable. 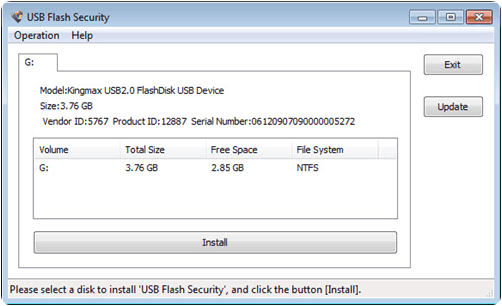 It can execute up to 2Gb files on free version. 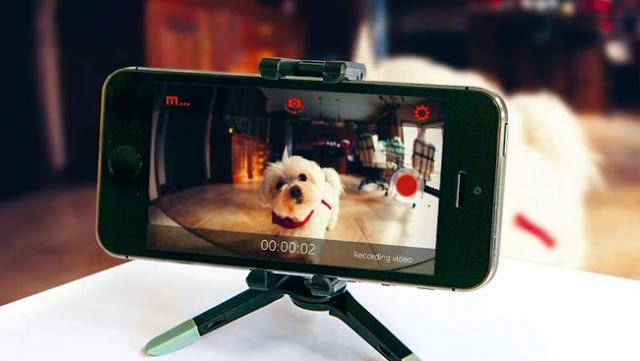 In the link below you will see both the free and trial versions there. 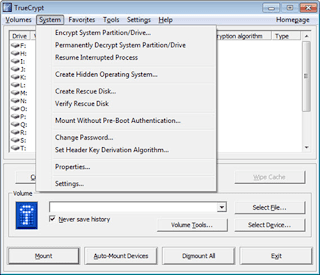 During file execution, you're asked to input a password which will securely safe you data. 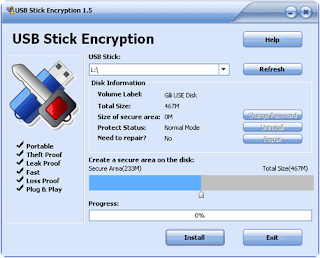 It can encrypte more than four Gigabytes capacity files. 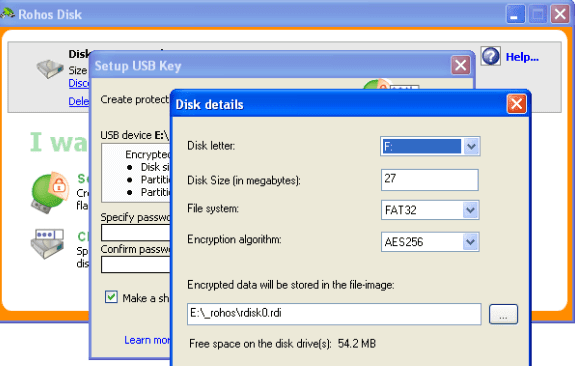 Rohos software allows total encryption for your private use. 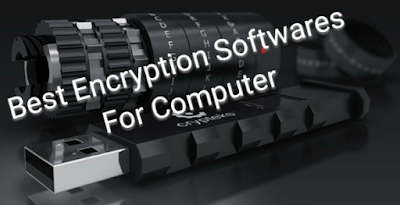 It uses 128 bit for encryption. 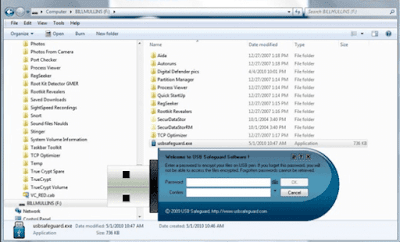 Widely and commonly used freeware. You can download for free below. Something about this app is that it accept FAT and NTFS file systems. It can encrypt all sizes of files. Contains some procedures to follow and once it has been applied the rest is easy. True crypt works smoothly been an open source data software. It has special ability to encrypt part of hard drive. 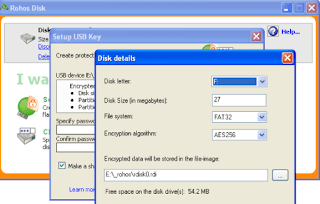 It can secure files and folder greater than 4Gb in size and I does not need any permission from the administrator before you van run it in you PC. 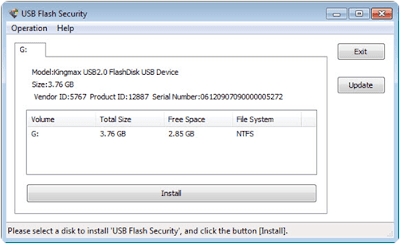 Finally, Usb flash securityuses only 256bit for encryption. 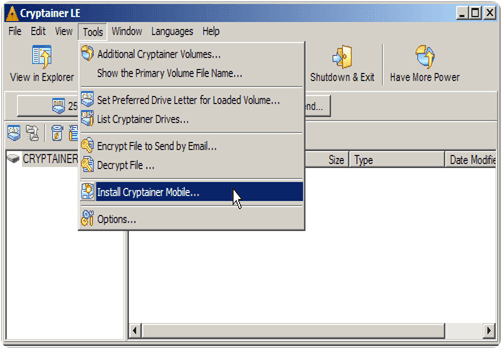 It can encrypt up to four gigabytes capacity of files and folder. 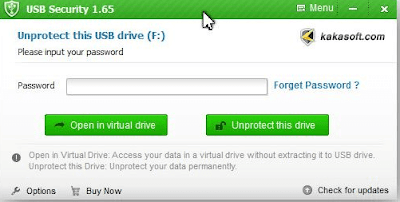 Though widely used and it's available for all computer operating systems. Do well to share this post and subscriber to our daily updates.